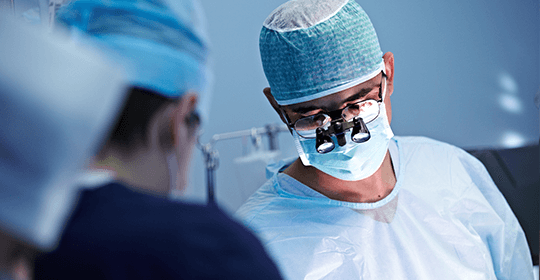 Medical-Objects Secure Messaging is a real-time point to point technology and connects over 63,500 health professionals. Our system allows you to securely communicate and track all clinical correspondence between General Practitioners, Allied Health, Specialists, Pathology, Radiology, Aged Care, Public and Private Hospitals. 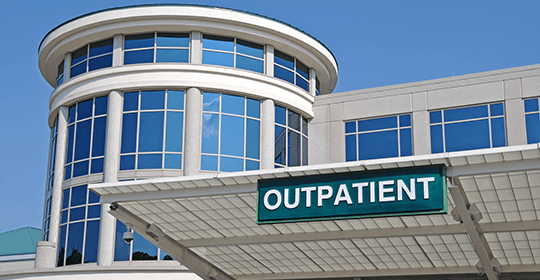 Medical-objects integrates with all major practice software vendors. Our practice software has been designed specifically to improve the work-flow needs of Specialists and Allied Health Professionals. The Practice Software includes a patient database, result management, report writing, progress notes, and built in secure messaging with result tracking. Our practice software is hosted in our private cloud located in Australia and provides for added security, automated backups and multi site installations. 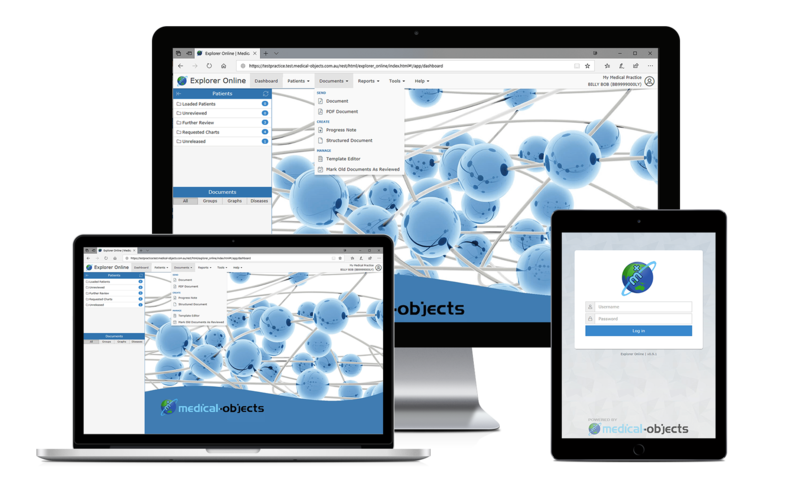 Medical-Objects are passionate about advancing Healthcare through the application of innovative software solutions. 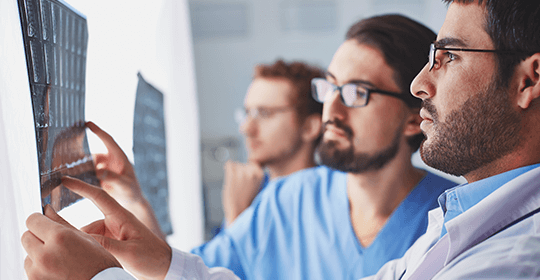 Our Clinical Decision Support (CDS) tools are built on HL7 Standards and other International and National standards such as LOINC, SNOMED and ISO 13606. Some of our CDS tools include GELLO (HL7 Query Engine) GLIF (Clinical Guidelines) vMR (Virtual Medical Record) and Archetypes (Templates and Structured reporting). These tools provide advancement for the next generation in digital health. Did you know that out of 4,623 reviews we average a 4.9 star rating? 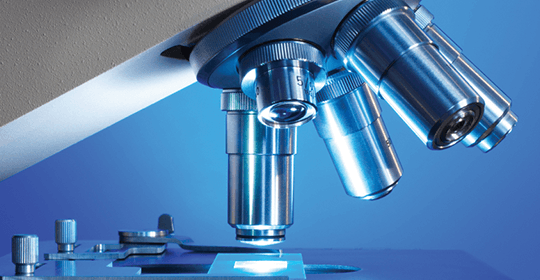 “Always quick, professional and exceptional service from Medical Objects. Appreciate your time and help." "Always pleasant dealing with Medical Objects. Issues always resolved quickly and professionally."